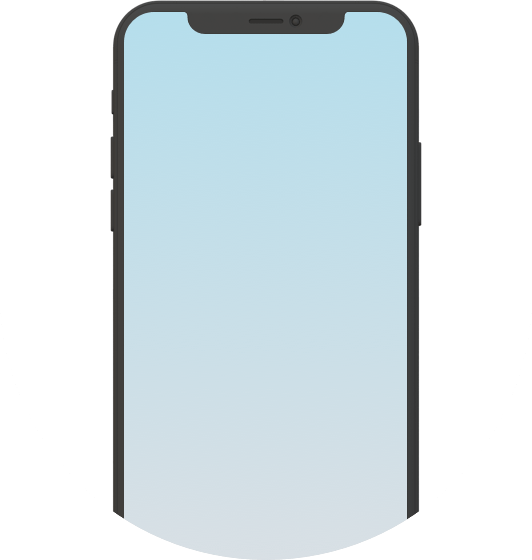 Tapdaq helps mobile developers to maximise their revenue with unbiased ad mediation, and retain their most valuable users through powerful cross promotion campaigns. Tapdaq provides app developers with the easiest and most efficient way of mediating premium demand partners. Leave monetisation on autopilot, or take advantage of direct network deals, Tapdaq provides a powerful set of server-side features that are trusted by thousands of the world's top publishers. 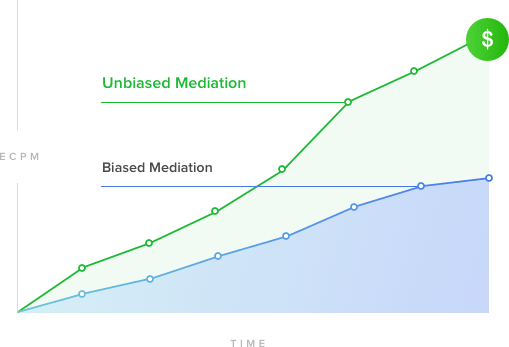 Our unbiased business model means our sole focus is on increasing your revenue. Maximise revenue with static, video and playable interstitials. Reward your users for their loyalty and achievements. 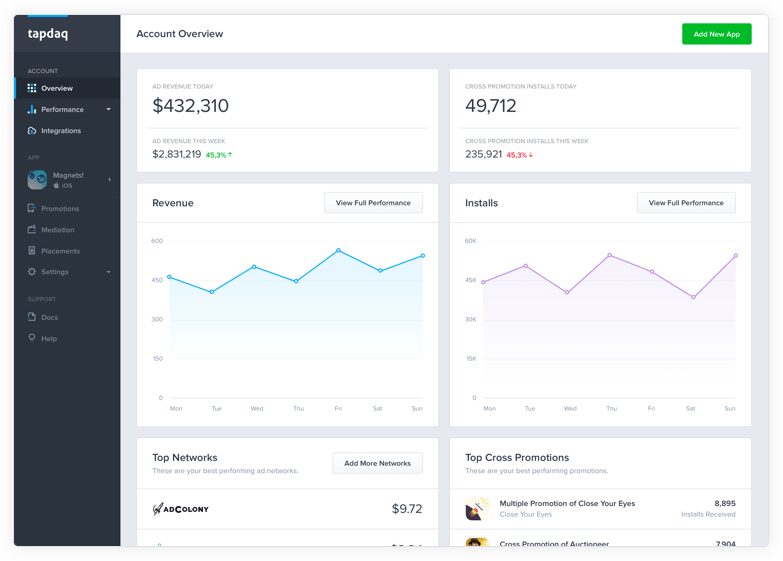 Build beautiful native ad units and grow your app portfolio. 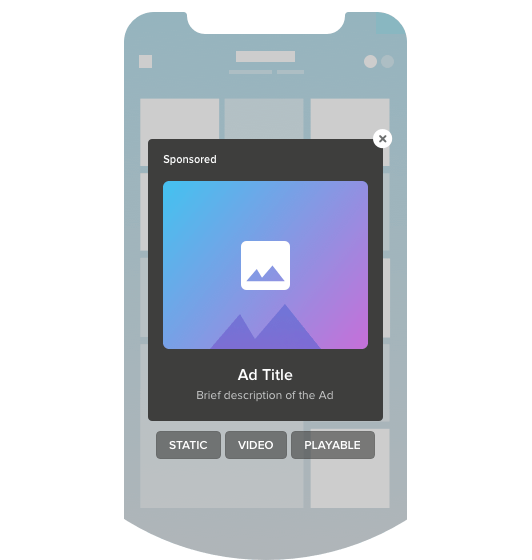 Native in-feed ads fit seamlessly into your app's experience. Access all available banner sizes from leading demand partners. Go beyond basic ad analytics, get detailed, actionable insights and make data backed decisions to improve your ad yield. 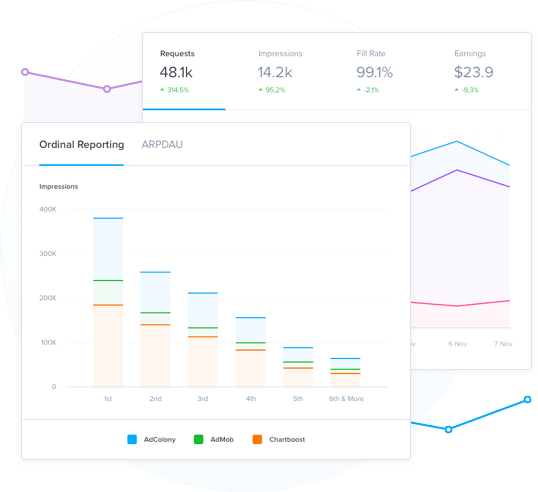 Thanks to our unbiased business model, we are able to provide ordinal reporting as standard, so you can get a clear understanding of exactly which demand sources are winning each and every impression. Drive installs, reviews and engagement to your applications, using Tapdaq’s powerful promotion campaigns. With a wide range of pre-built, editable ad templates, you can ensure your message is delivered seamlessly within your user’s experience. 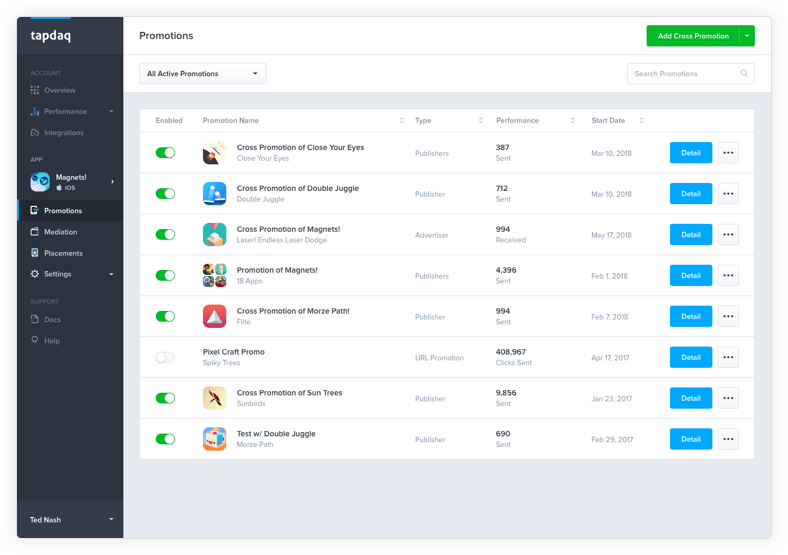 Maintain and optimise your campaigns directly from the Tapdaq dashboard, without the need for updating your app.